Dieser Beitrag wurde veröffentlicht am 11/05/2017 von lilly. 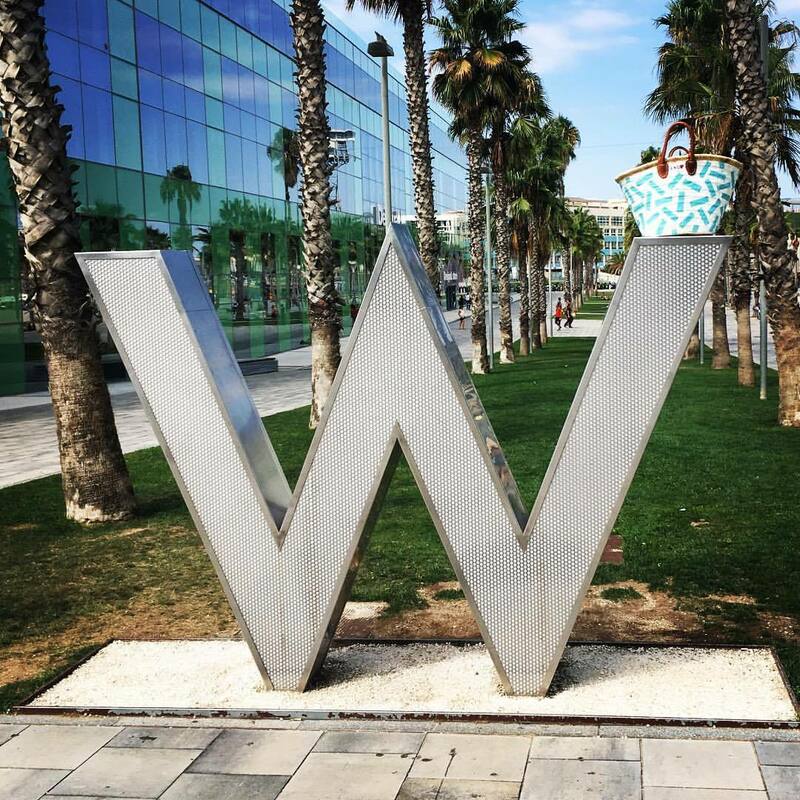 #Throwback to a wonderful weekend stay at #W hotel #barcelona - always by my side: the #lkd #candyshop basket. Fits your camera, valuables and all you need for a day at the beach in #barceloneta….